Meet Carrianne Carallis, Senior Budget Analyst for the City of Chicago. In this episode, Carrianne talks about reading the budget (do it! ), participating in the process and a secret place to go for cheap, but good, beer. 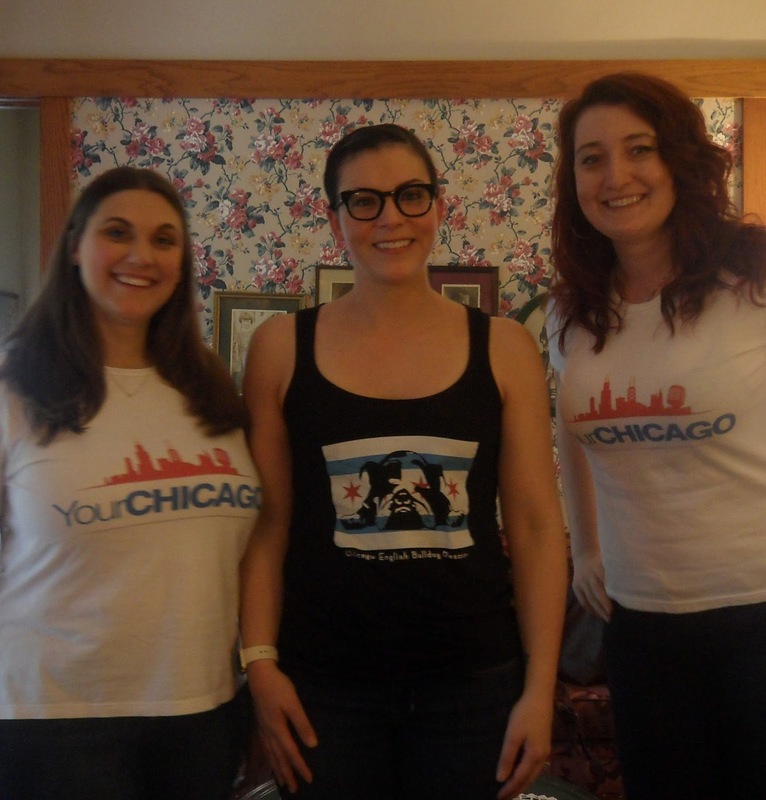 Just a reminder that we will be at the Taste of Chicago on July 9 at 11:30am at the Food for Thought Podcast Pavilion! We will be interviewing the co-founder of Chicago Distilling Company. And if you ask nicely, we'll give you a Your Chicago magnet. SEE YOU THERE!